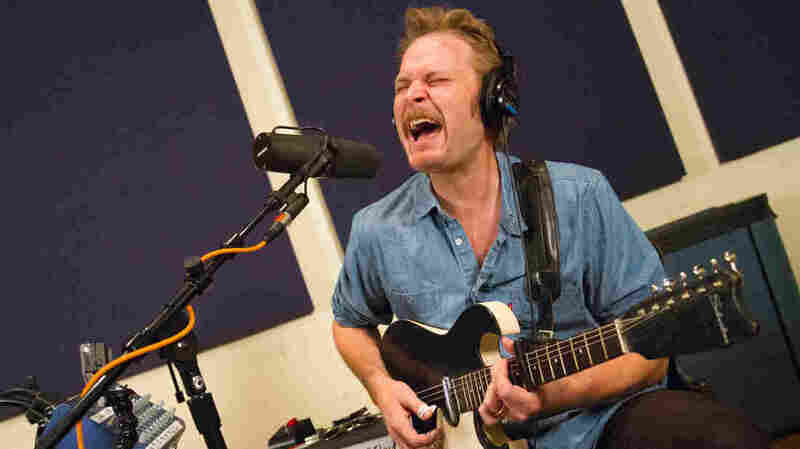 Hiss Golden Messenger On World Cafe : World Cafe Hear songs from the dubby North Carolina folk-rock duo's new album, The Lateness Of Dancers. World Cafe's guest today is Hiss Golden Messenger, the North Carolina folk-rock duo of M.C. Taylor and Scott Hirsch. The pair, originally from California, relocated to the East Coast when Taylor decided to study folklore at the University of North Carolina. The history of folk music runs deep in Taylor's career; he recently produced Alice Gerrard's latest album. 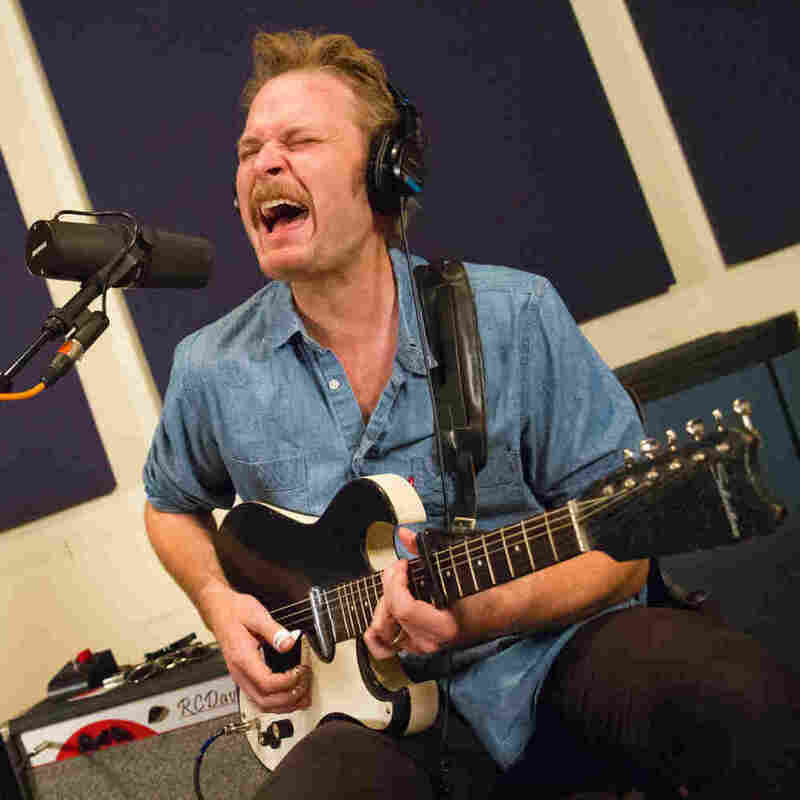 Hear Hiss Golden Messenger play its bright, dubby take on the genre in songs from its new album, The Lateness Of Dancers.